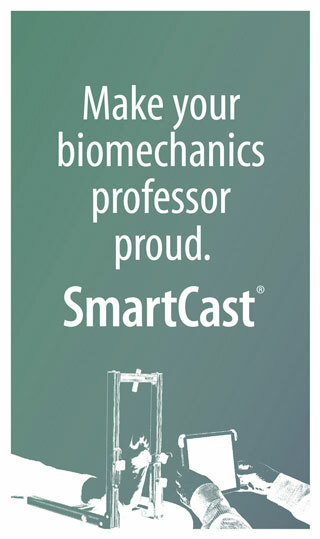 Two studies e-published in October found medial arch supports and motion control shoes have no significant effect on knee adduction moment (KAM), regarded as a surrogate measure of medial knee compression. Researchers from University of Melbourne in Victoria, Australia, evaluated the immediate effects of medial arch supports on medial knee joint loads (KAM and knee adduction angular [KAA] impulse) and knee pain during walking in people with medial knee osteoarthritis (OA). 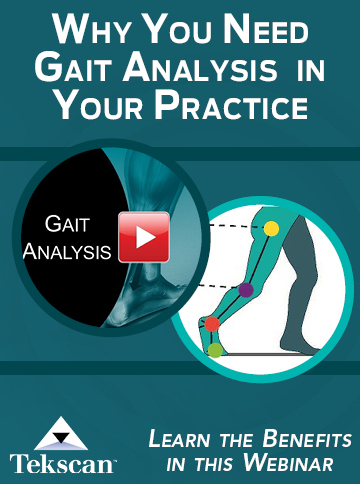 During gait analysis 21 participants wore, in random order, standardized athletic shoes with prefabricated medial arch supports and athletic shoes alone. Knee pain, KAM, and KAA impulse did not differ significantly between conditions. A second study from the University of Exeter in the UK compared running gait in 15 mature (40-60 years) and 15 young (18-25 years) women. The two groups wore two different shoes, a neutral running shoe and a motion control shoe. The motion control shoe significantly reduced peak rearfoot eversion and knee internal rotation in both groups but had no effect on KAM.